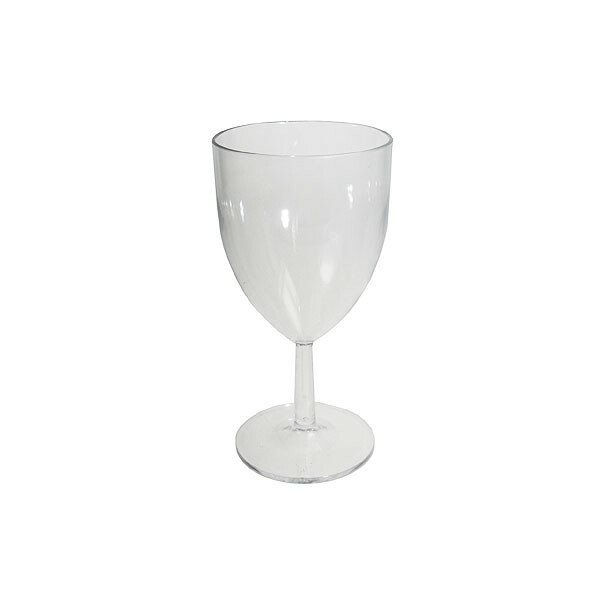 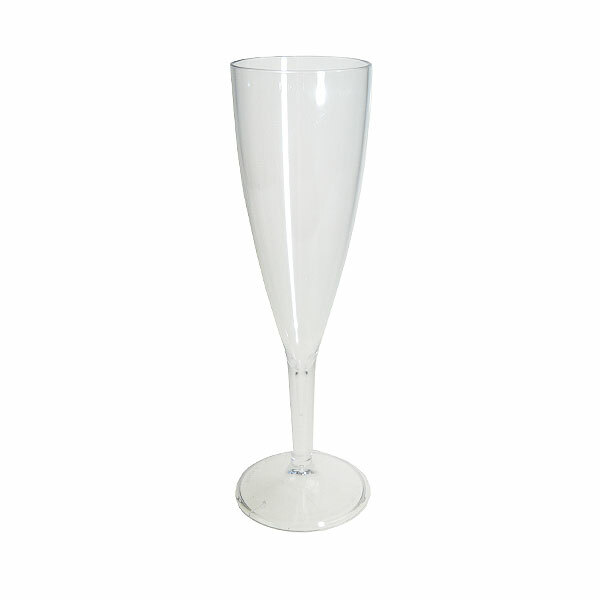 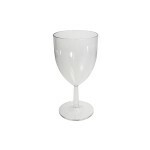 Our reusable wine glasses are an excellent option for event professionals organising large outdoor events for which they need to serve large numbers of guests in a relatively short time period. 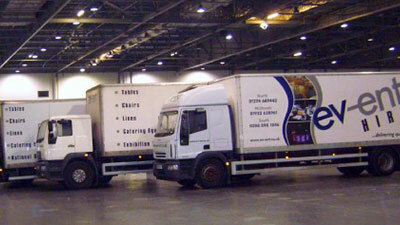 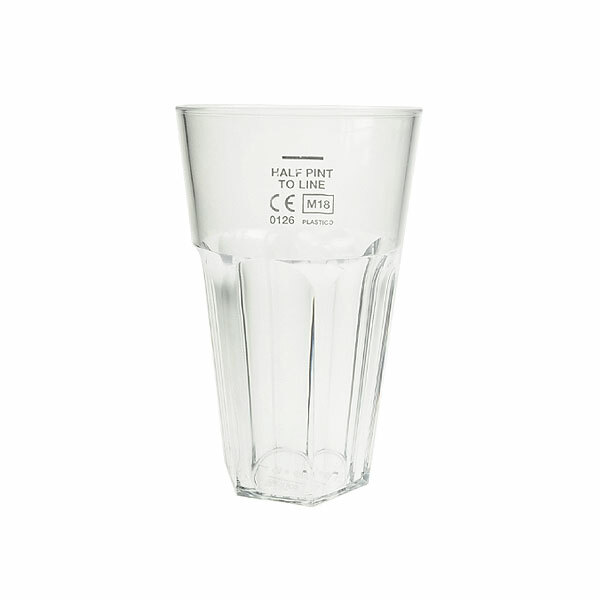 Made in polycarbonate and 100% recyclable, you can count on Event Hire to provide you with a seamless service when it comes to your plastic glassware requirements. 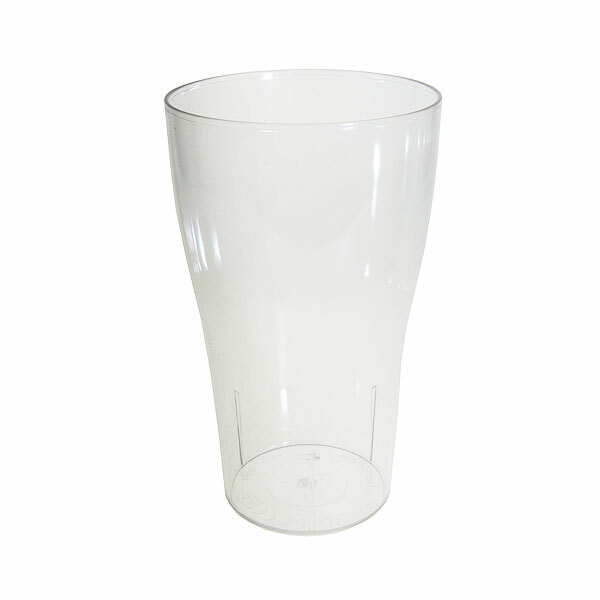 These reusable plastic wine glasses provide you with an excellent solution to ensure that not only are you complying with safety requirements at your outdoor event, but also it is a green solution as these are reusables as opposed to single use plastics. 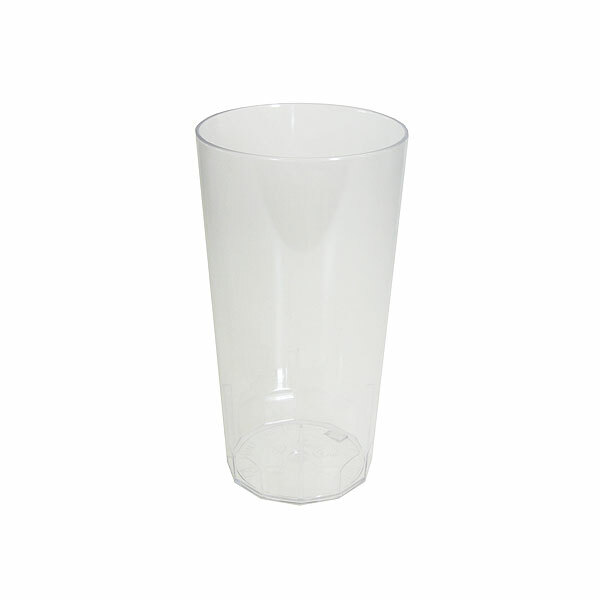 For the complete range of reusable plastic glasses, browse our range here online at Event Hire UK and enjoy a fast and efficient service direct into your venue with the experts!